Implementing a Quality by Design (QbD) program shouldn’t be that difficult…but it almost always is. The question is why? 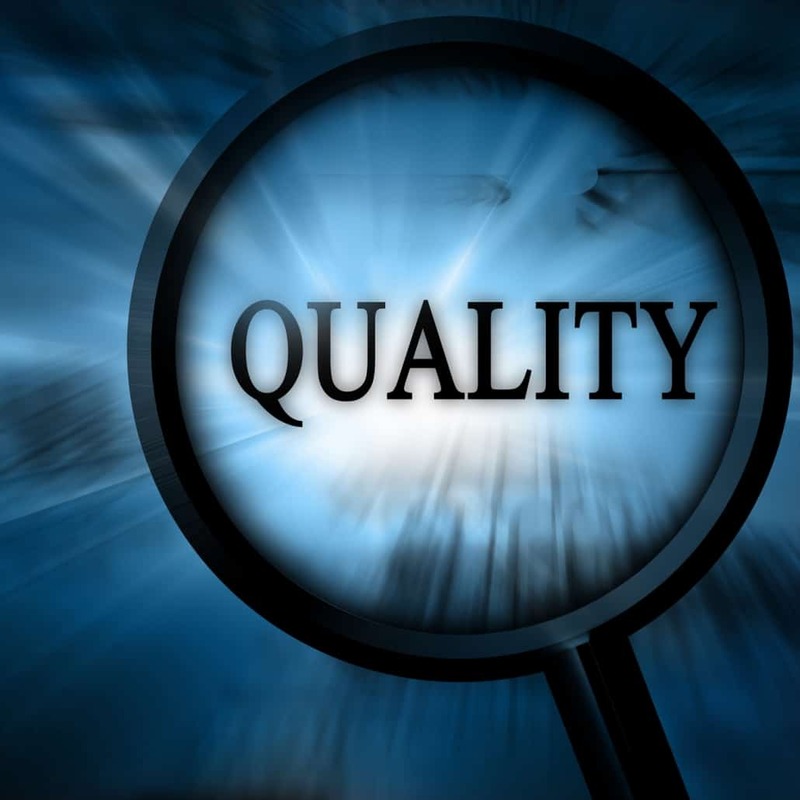 There is no doubt that Quality by Design (QbD) programs can help organizations manage the inherent challenges Pharmaceutical, Biotechnology and Medical manufacturing facilities face in meeting regulatory requirements. There may be a few reasons to consider why it still remains so difficult when it is such an accepted approach. One reason it maintains to be difficult is that there still needs to be some degree of perceived value. The other reason is that it is a bit overwhelming for the beginner to delve into the world of QbD when there are so many standards, guides, industry practices and self-proclaimed experts providing endless perspectives on the topic. With all of the different seminars, articles and other media referring to all of the different standards, guides and industry best practices it’s no wonder it seems like a daunting task. First lets list a few of the standards referenced in all types of forums and profession organizations. First there are ASTM standards: E2474, E2476 and E2500. Then there are ICH guidelines like ICH Q8, ICH Q9, ICH Q10 as well as FDA Guidance for Industry to name a few. When you consider the fact that management of change is a major factor for success you need to understand the concerns. Cost is always one. Another is the reluctance to change since things seems to have been working just fine for some time now. After all – how many people can say they successfully executed a solid QbD program? Another concern is the level of change and the complexity of implementation. Since we have existing systems in place it may help to mitigate the cost concern, reluctance to change and the complexity of implementation if you develop a program that is iterative process. This approach makes incremental changes which may mitigate cost concerns by revamping only those procedures that need to be revamped. It would help mitigate the reluctance to change and the complexity of implementation simply because everything is not changing. $20MM project to install, start-up, commission and qualify a new process train and utility improvements in an existing 59,000 square foot cell culture facility. Commissioning and qualification of: sterile media feed, seed reactor, bioreactor, harvest vessel, and base addition vessel; microfiltration skid, chromatography column, chromatography skid, eluate vessel, and cold room; 2,500 square foot new Grade D clean room for solvent handling, multiple buffer prep/hold vessels, cold room, column master mover, qualification skid, slurry packing skid and slurry vessel; RODI distribution, HWFI distribution, AWFI distribution, process waste system, two CIP skids and distribution changes to facilitate improved cleaning, mixed gases redundancy, two CIP skids and distribution, RODI generation skid; process waste lift system, mixed gases system, utility sampling improvements. Installation and start up was completed in seven weeks, with qualification completed through final report closures four weeks later. 237 protocols were written, approved, executed, post-approved and closed during this time frame with 72 protocols completed in a single month. Total project qualification effort was completed significantly ahead of target, resulting in a savings to the client of nearly $20 million—a recovery of about two-thirds the total project capital cost! Integrated Commissioning & Qualification Corporation (ICQ) is a leading provider of commissioning, qualification and verification services.